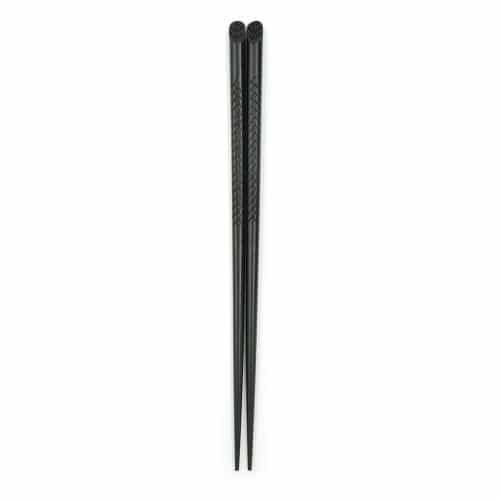 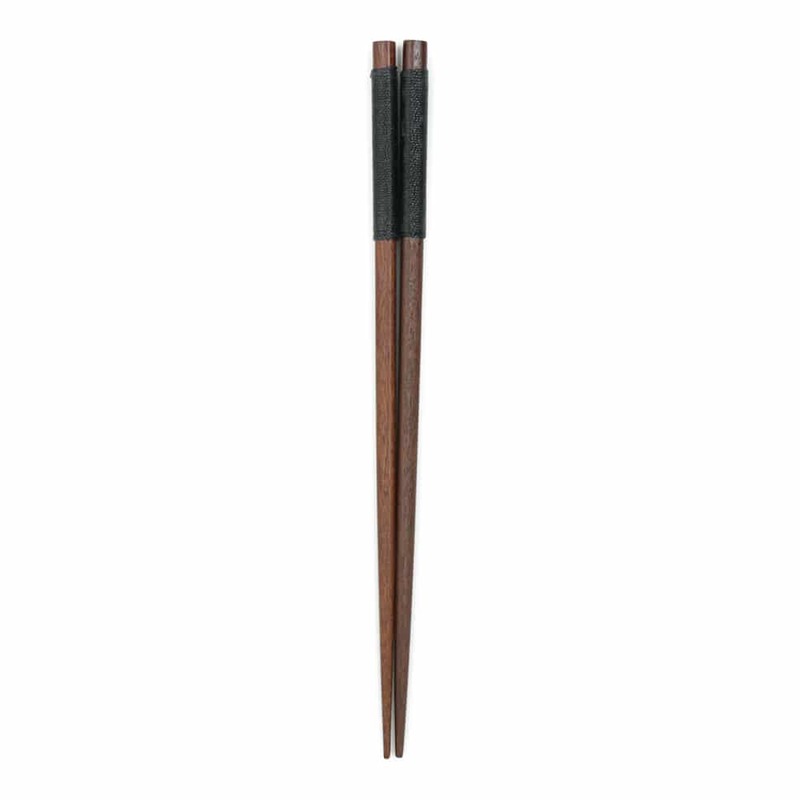 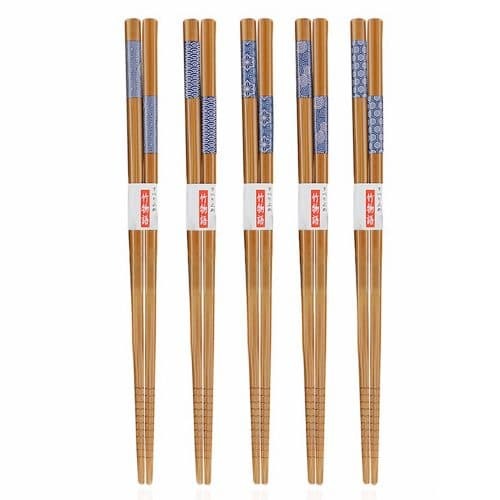 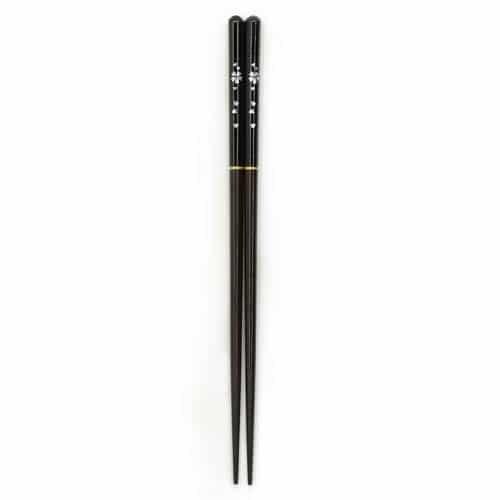 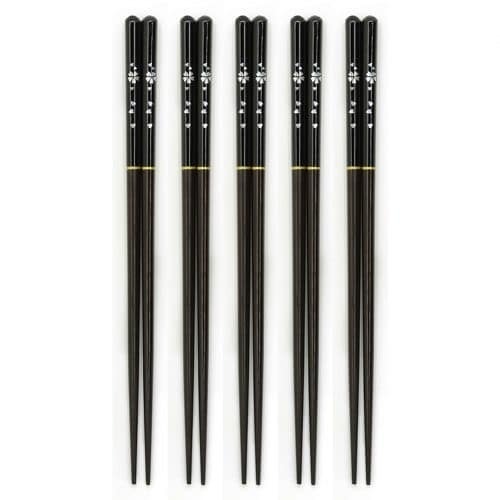 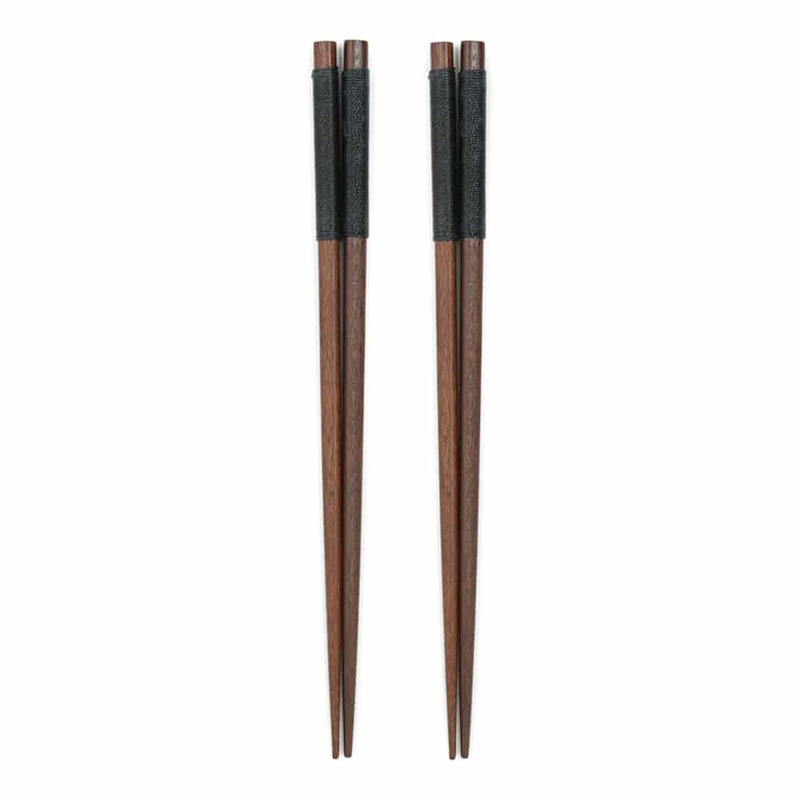 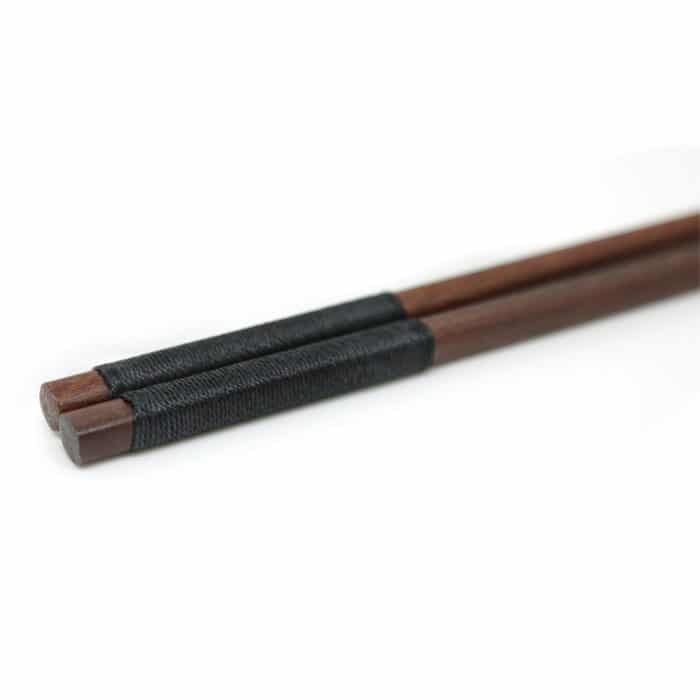 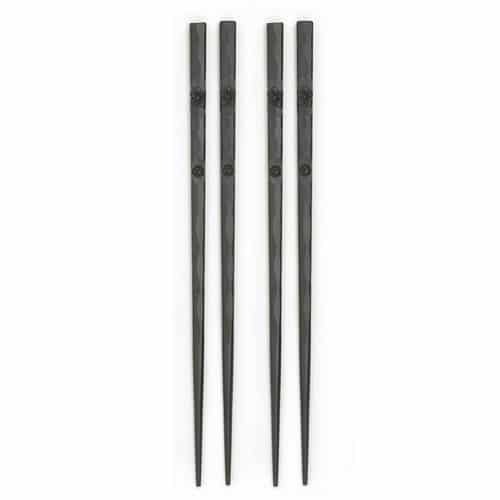 These handmade chestnut wood chopsticks are made from natural materials and exemplify traditional culture at your table. 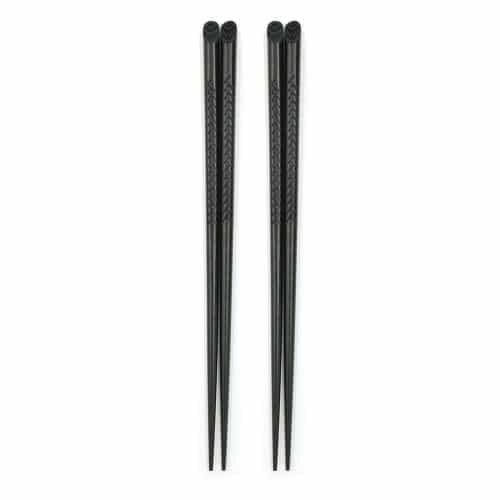 They are a high quality durable addition to your essential kitchenware. 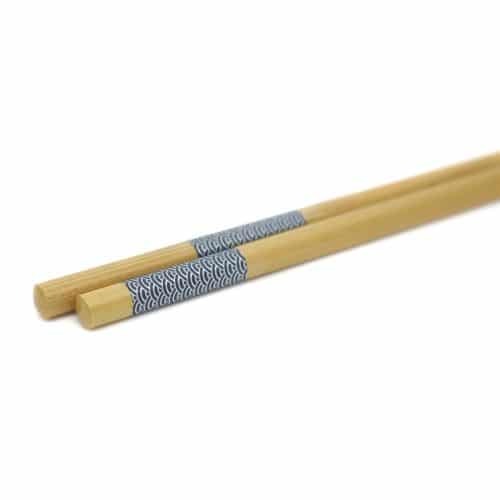 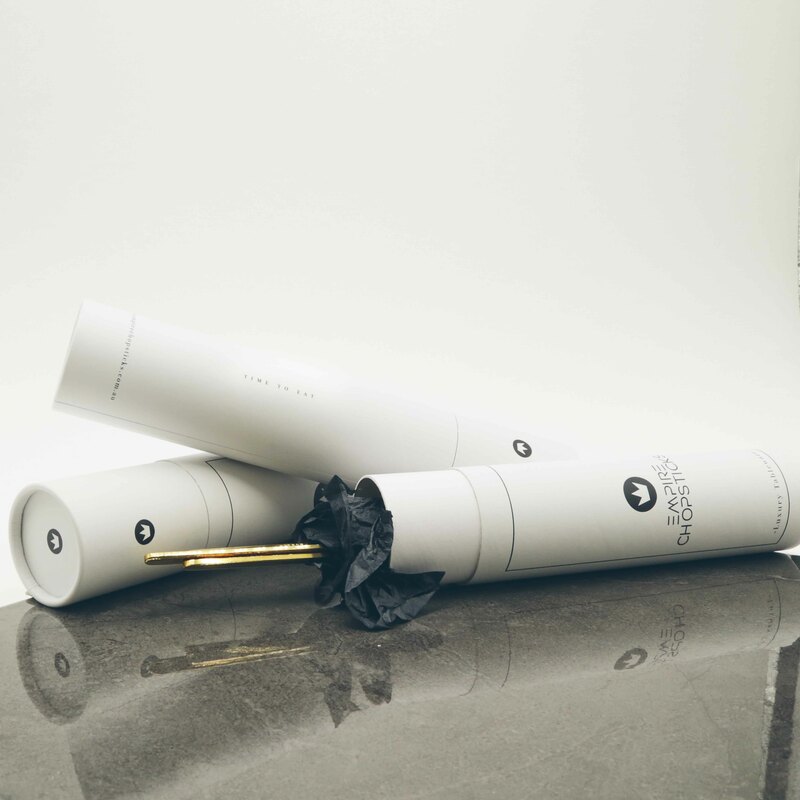 Made from durable, natural materials.